← What’s in Your Locker? 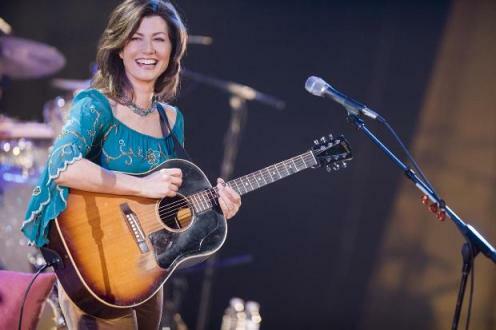 I love this post and share your history with Amy Grant. At one point in my own life, if it wasn’t Amy Grant or Michael W. Smith, you wouldn’t find them on my Walkman. We clearly have much in common. Your parting words of post especially resonated with me: “…I remembered my 17 or 18 or 19-year-old self who tried so hard to not be gay. When did I realize or will I ever fully realize that I’m lovely even with my scars?” Thanks to you for your post and to Amy for reminding us that we’re not alone in this world. Thanks, I’ve been reading your book, which I’m enjoying, btw. We definitely have a few things in common. We’ve been living parallel lives, with yours being the more glamorous version! Thank you for taking the time. I figured we had traveled similar paths. Look forward to your thoughts, should you care to share them. You can find my email address on my blog. Thanks again. I’ve been enjoying your blog. Wonderful post! I agree with bryanchristopher, your closing was beautiful and touching.